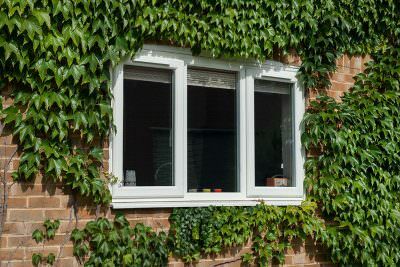 If you are in the process of collecting quotes for a home improvement project – or are about to embark on some minor refurbishments – you might be confused about the relative merits of uPVC double or triple glazing for your Essex home. Is one better than the other, or are the differences separating these two types of products negligible enough not to matter? 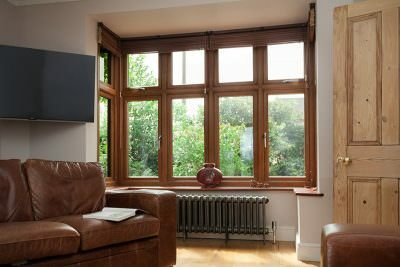 When comparing uPVC double and triple glazing for your Chigwell property, you’ll need to think carefully about the energy performance levels of the product you’re thinking about buying. 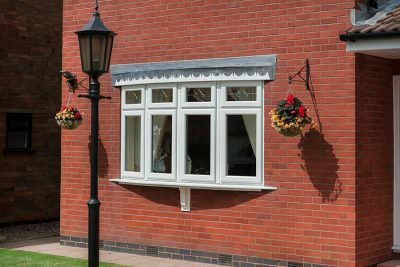 Although uPVC double or triple glazing will keep the warm in and the cold out, they’ll return different U value scores – so one is likely to be better than the other. According to current Building Regulations, any double-glazed window you install should return a U value no higher than 1.6 (the lower the score, the more thermally efficient the product). When researching the best uPVC double or triple glazed windows in Essex, you should use this metric to determine whether your product is of sufficient quality. 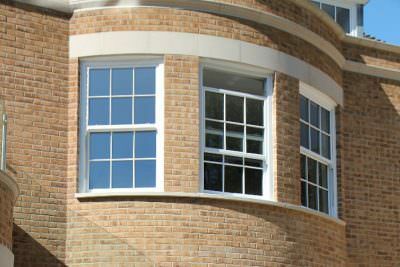 Manufacturing techniques for both double and triple glazing for Essex homes have improved in recent years. Advancements in technology – such as low-emissivity coatings or gas-filled cavities that prevent heat leakage – mean that you’ll benefit from a warmer and more thermally efficient home regardless of whether you choose uPVC double or triple glazing. When comparing uPVC double and triple glazing, bear in mind that the former will provide your Essex home with a surface temperature of circa 11°C and the latter 16°C. This means triple glazing is better at keeping in heat – but only if the rest of your property uses an equivalent level of insulation. If it doesn’t, you won’t necessarily notice a benefit. 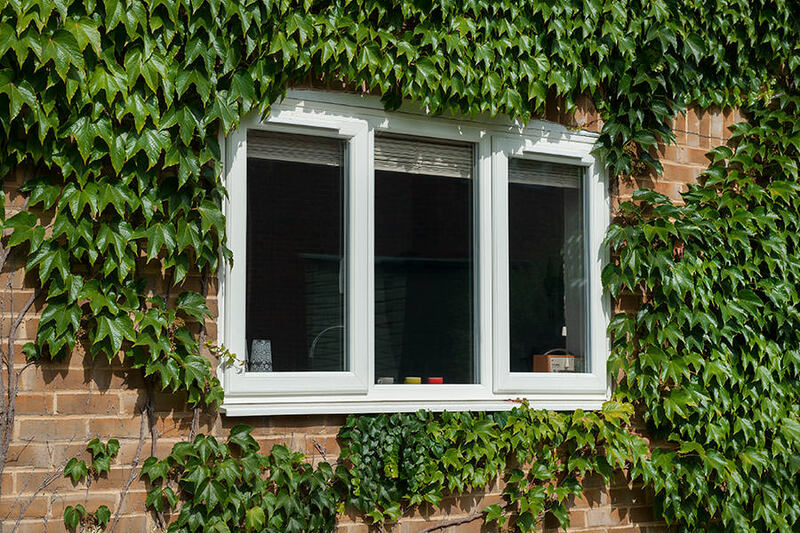 Whether you choose uPVC double or triple glazing to keep your Essex home comfortable, you’ll benefit from a product that’s weatherproof, durable and designed to keep your home safe and secure. Our uPVC windows utilise profiles from recognised manufacturers like Deceuninck and Victorian Sliders – which are confidently backed by robust guarantees. 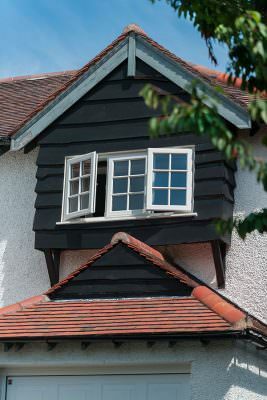 Your uPVC double or triple glazed windows will be measured to fit and contain the advanced Yale Grablock system as standard, which utilises an innovative and non-corroding aluminium cylinder to secure itself to the keep and prevent would-be intruders from seeking access to your Essex home – so you can buy from us with complete peace of mind. You may be looking at uPVC double or triple glazing in Chigwell, Loughton, Upminster, Woodford, Romford, Essex and surrounding areas because you are on a budget and don’t want to extend your home improvement budget to accommodate wood. Our doors and windows can be covered in a faux timber veneers that closely mimic the appearance of timber, which makes them an ideal choice for heritage or period properties. When you buy uPVC double or triple glazing from Home Glaze, you’ll benefit from doors and windows that are fitted perfectly fitted – so you won’t need to worry about issues associated with poor installations, like damp or condensation. Find out why customers buy their uPVC double and triple glazing from Home Glaze by visiting our Checkatrade page. uPVC double and triple glazing will make your Essex home warmer and keep out the cold. Even if your budget is limited, you can opt for low-emissivity glass that will stop heat from escaping and decrease your heating bills. 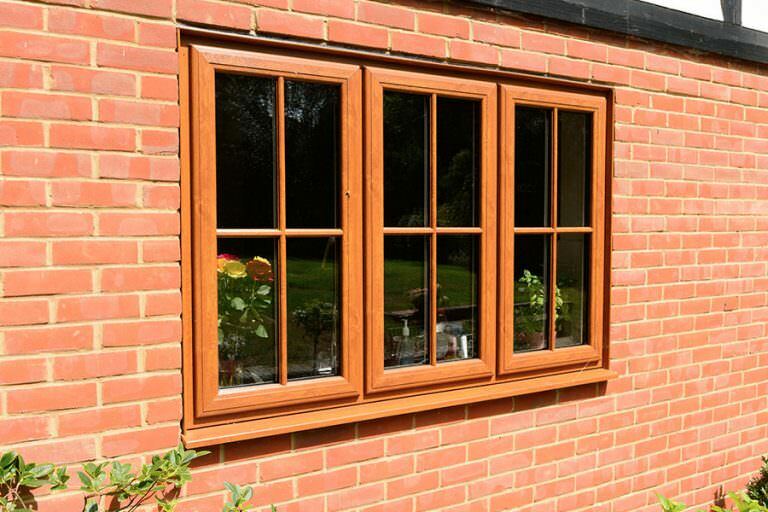 All our doors and windows are backed by manufacturer guarantees that underline the confidence we have in the uPVC double and triple glazing we install for our customers in Chigwell – so you can rely on them to last. Security is just as important as the U-values your uPVC double or triple glazing return. 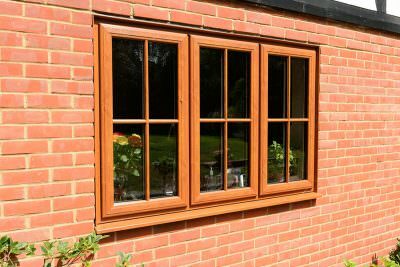 We use the Yale Grablock system in all the window and door products we install in Essex homes for our customers’ peace of mind. 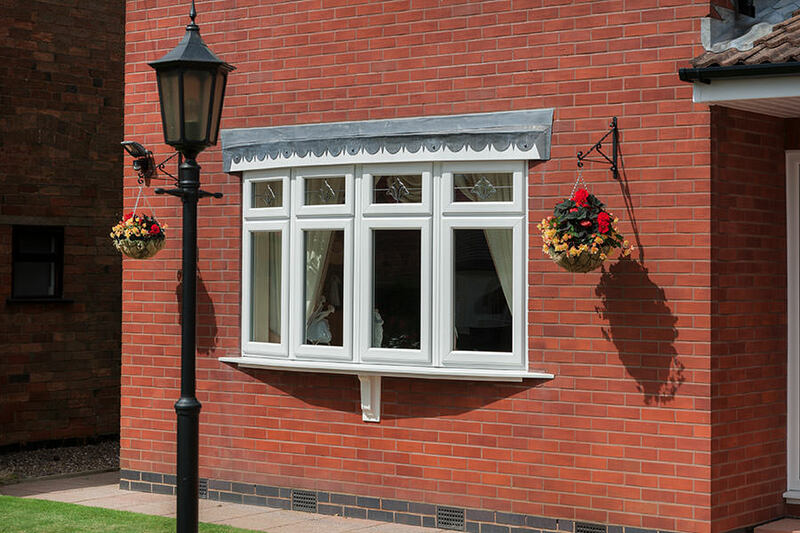 With a strong local reputation, Home Glaze is perfectly positioned to install your uPVC triple or double glazing. From the beginning of the project through to completion and beyond, we’ll be on hand to support you. Additional glazing simply keeps your home warmer and quieter for longer as well as reducing your property’s energy bills and therefore saving you money in the long run. Whether with triple or double glazing, your new windows will be better able to prevent most heat from escaping your home especially when the gaps between the glazing are low-E and argon-filled. Choosing to make use of triple or double glazing can also work wonders in terms of preventing condensation build-up, reducing the amount of air able to seep through the windows. 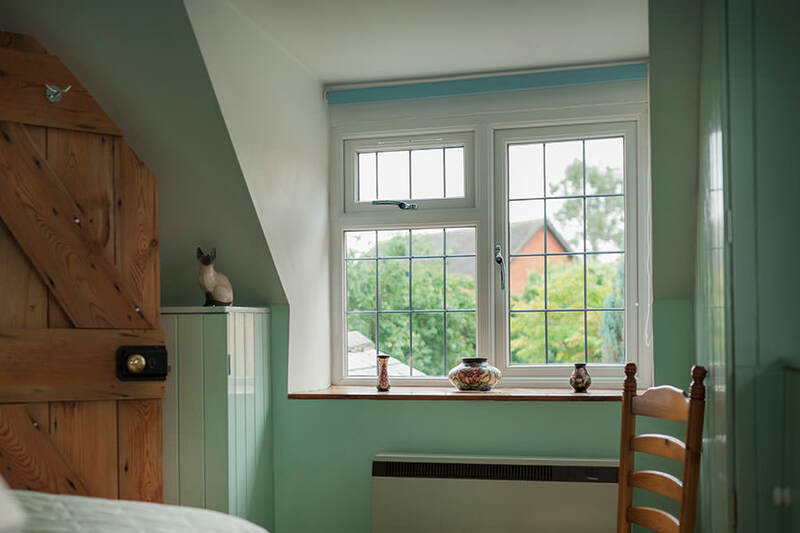 Our experienced installers will fit the extra panes correctly to make the window even more secure within its frame, letting homeowners enjoy the full effect of double and triple glazed windows. Tell us about your design requirements when you use our free quotation tool to get low uPVC double and triple glazing quotes in Chigwell. You can use it as many times as you want to compare costs – so come back as often as you like. We would be delighted to answer any technical questions you have about our products or provide you with some guideline uPVC double and triple glazing prices for your Essex home, so please use our contact page to get in touch. April 2019, March 2018 and April 2016! Here at Homeglaze we're a local double glazing installer in Chigwell, Essex, and the Which? Trusted Trader of the Year 2017! Start your quote today to get a free, no obligation quotation. Homeglaze is a trading style of Homeglaze Home Improvements Limited. Our registered office can be found at 19-20 Taylors, Gravel Lane, Chigwell, Essex, IG7 6DQ. We are registered in England No. 7577543 and are authorised and regulated by the Financial Conduct Authority FRN730856. We are a credit broker not a lender and offer facilities from a panel of lenders. We always endeavour to provide the best service and products for our customers. However, on rare occasions, we recognise that there may be times where our customers may not be completely satisfied. To ensure we are able to put things rights as soon as we can, please read our complaints procedure here and we will respond promptly to ensure complete satisfaction. Where we are unable to resolve your complaint using our own complaints procedure, as a Which? Trusted trader we use Dispute Resolution Ombudsman for dispute resolution. In the unlikely event that we cannot remedy your complaint to your satisfaction you may wish to refer your complaint to them. If you wish to do so please contact Which? Trusted traders in the first instance on 0117 456 6031.